WHAT'S LURKING IN YOUR AIR DUCTS? We take great pride in providing the best air duct cleaning services to our customers, so you can trust the job will be done right the first time. We guarantee you’ll be pleased with the results. 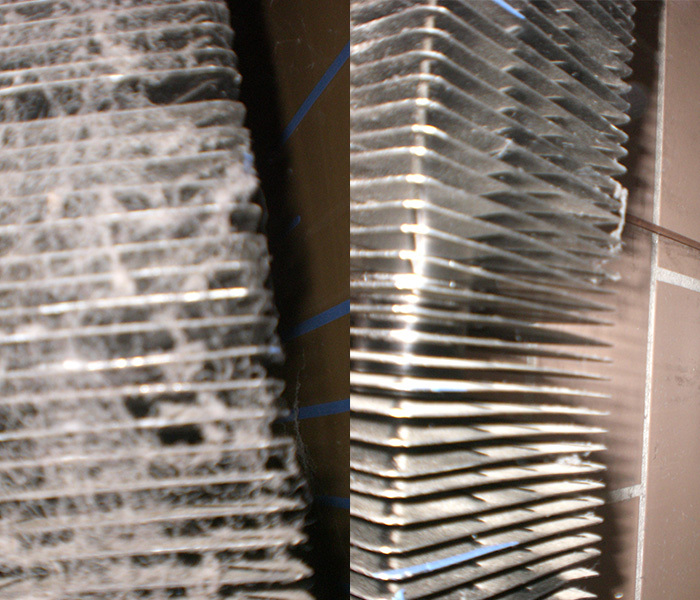 When is the last time you changed your furnace air filter? 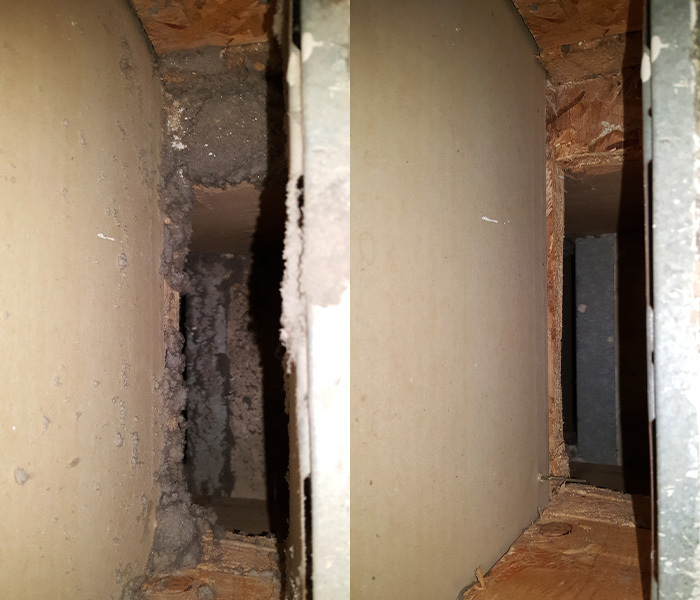 Take a look around your home, and you will know that even if you are diligent about changing your furnace filter regularly, it is not enough to keep dust from building up on surfaces. Dust finds its way in! And, so it is the same for your air ducts. We all know it’s important to change air filters regularly. It is equally important to have air ducts cleaned on a regular basis. Whether you’re concerned about maintaining air quality for a residential or commercial structure, it’s vital to remember that dirty air ducts and vents can be hidden contributors to respiratory health issues. In fact, you might think of your HVAC air ducts as the respiratory system of your home or business. 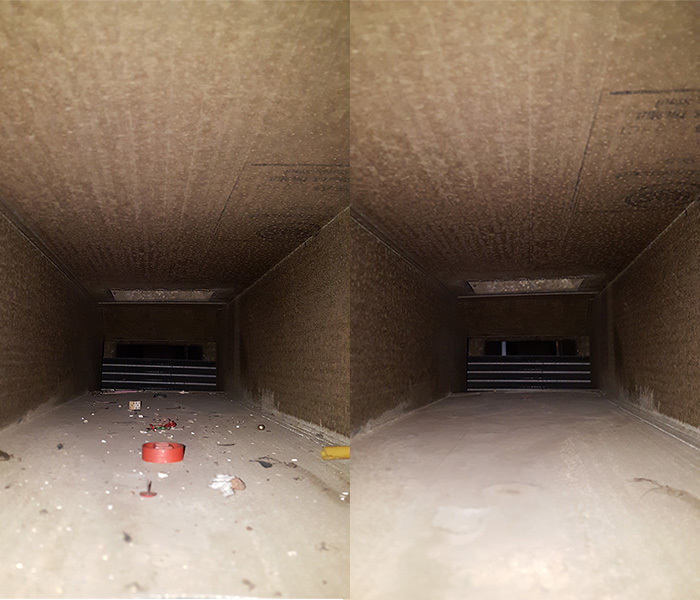 AB CAM’s air duct cleaning services will improve the state of cleanliness of your air ducts, in turn creating a more healthful space to live and breathe. Our specialized tools break dust free from your ducts and our powerful vacuum system ensures that dirt is extracted out of your space. 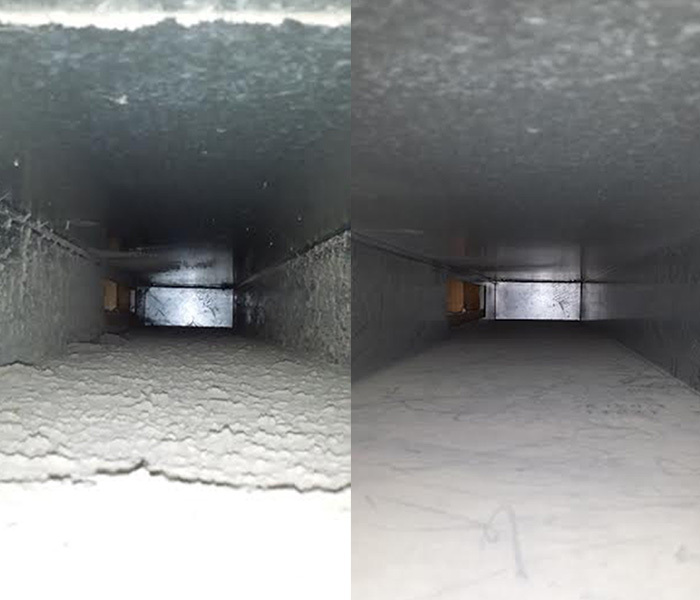 When we clean your air ducts, we’ll clean your main duct line and all individual vents. AB CAM’s top-of-the-line air duct cleaning equipment pulls 7,000 CFMs, in accordance with National Air Duct Cleaning Association standards. 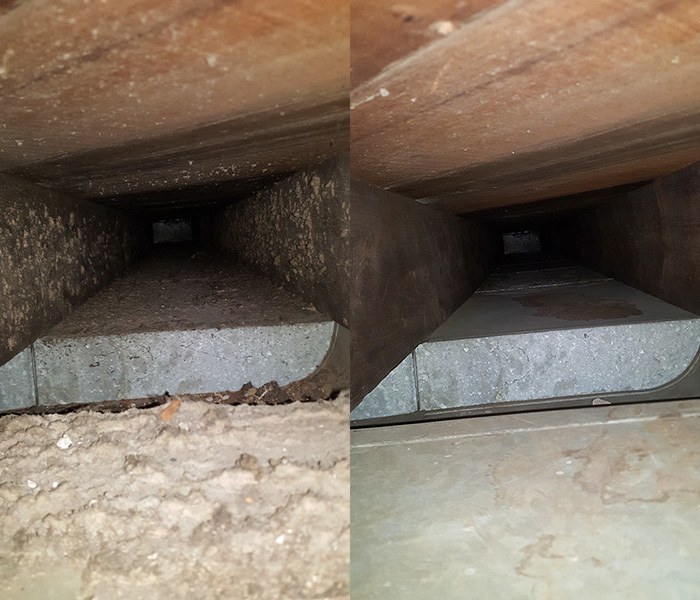 When it comes to extracting all that dust and dirt from your air ducts, this has a major impact on the results you will see! 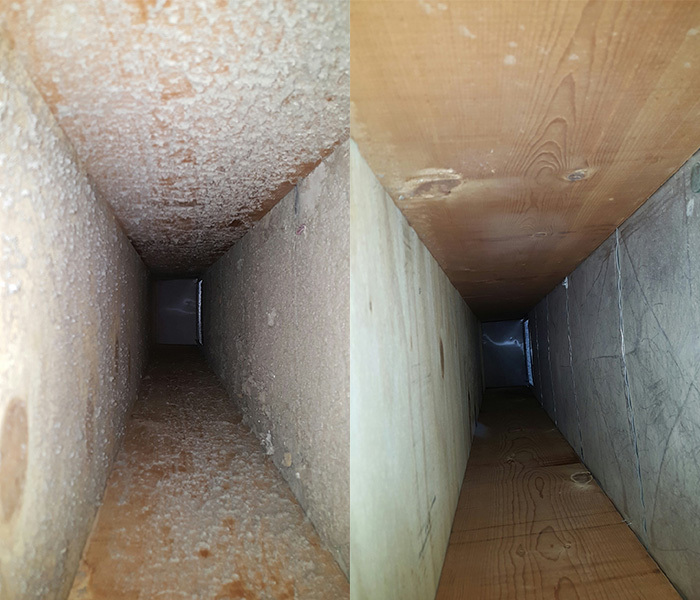 With AB CAM you can expect amazingly clean air ducts (see examples in the before and after photos of our air duct cleaning work done for others). We take great pride in providing air duct cleaning services to our customers, so you can trust the job will be done right the first time.